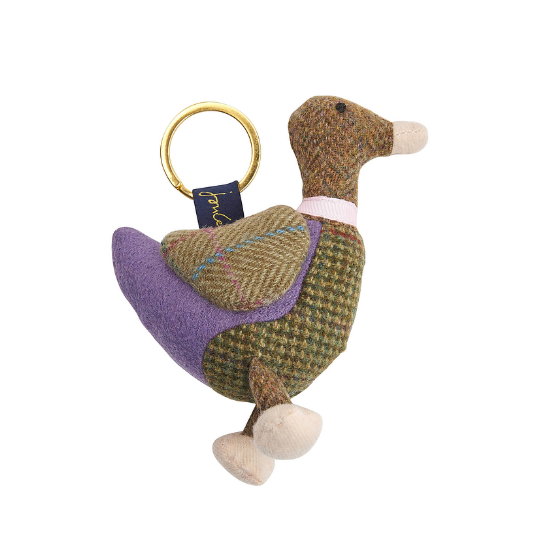 Keep your keys safe and sport some classic country tweed this season with this cute addition to the tweedle family. 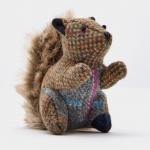 Both rustic & hard wearing, this charming character is sure to be your new best friend for a long time to come or a perfect little treat for someone special. Keyrings are made from individual pieces of tweed (each one is unique!) so colours and combinations may vary from those shown. 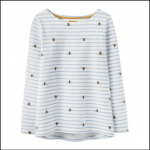 Like this Joules Tweedle Keyring? 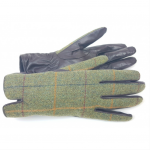 Why not browse our complete Joules range.